Control Freak? - SHE IS FREE! Deal With Jealousy - DO SOMETHING! JEALOUS GUYS - Choose best tactic! She says I am too clingy! - What does that mean? - FOR GUYS! Why unjustified jealousy is emotional abuse - FOR MEN! Guys and jealousy - How to stop being possessive - FOR MEN! 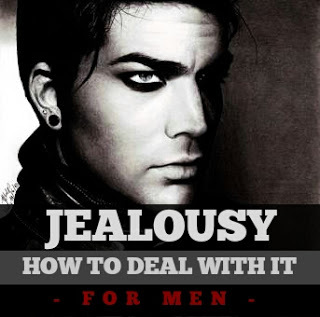 Overcome jealousy - How to not be jealous - FOR MEN! What is jealousy? - Stop controlling her! - FOR MEN! Dealing with jealousy - Revealing facts! - Watch this!